Big fan of Rick and Morty? Well here’s a classic Rick and Morty Hoodie. Rick and Morty is a science fiction black comedy cartoon series. Not for everybody, but those who enjoy this show will enjoy this hoodie. 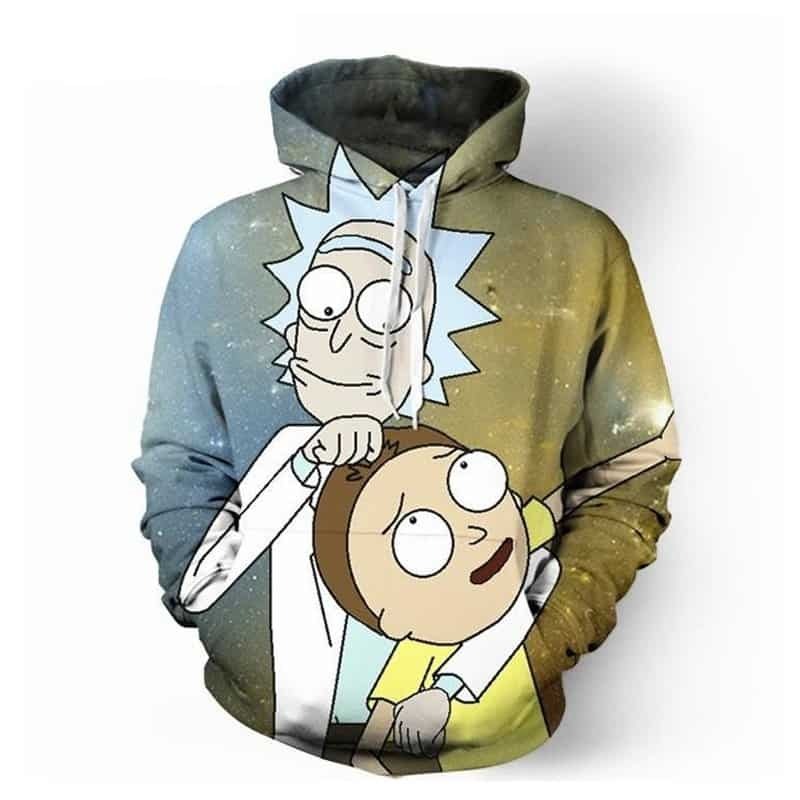 If you are a Rick and Morty fan, then this hoodie is perfect for you.